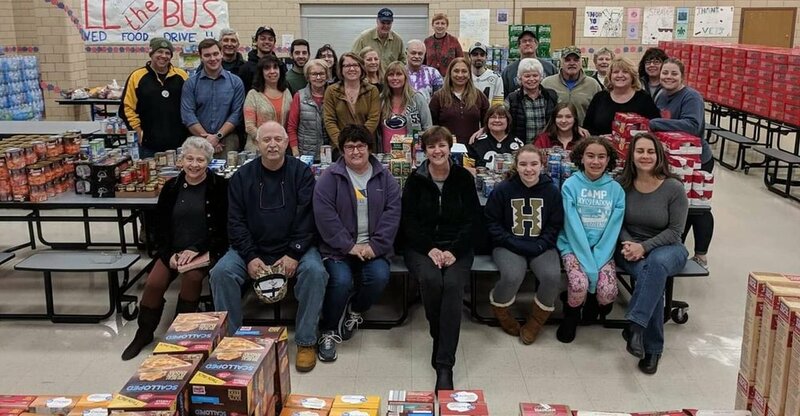 GFWC Hollidaysburg Area Women's Club is a nonprofit organization dedicated to improving the community through volunteer service. Clubwomen see a need in our community and they react! Because of the vision of our members, numerous projects have come to fruition and our community has benefited greatly. Thanks to everyone for making each year's St. Patrick's Day Dinner Dance fundraiser a huge success!